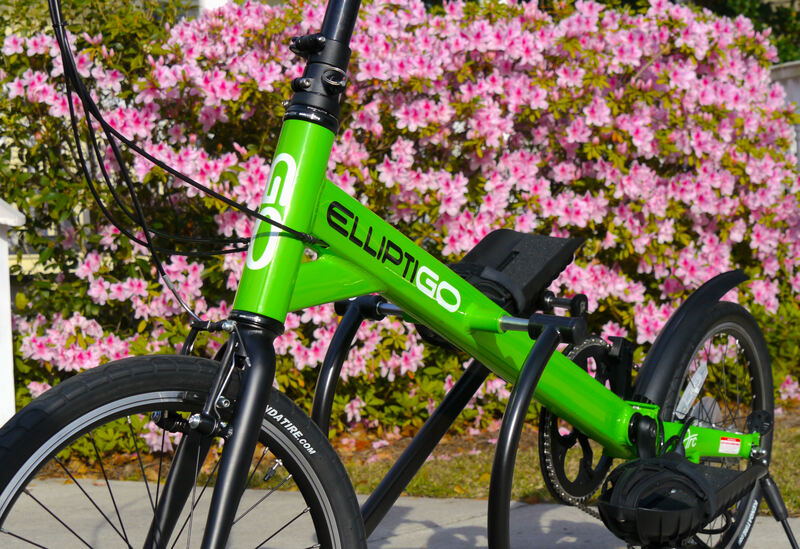 We are happy to announce that Fleet Feet Sports Mount Pleasant and Summerville are now retailers for ElliptiGo! This fun cross training machine is a great way to get your cardio in with being low impact. Think: The high intensity you get from running meets the low impact feel of a bicycle. You can test the ElliptiGo out at either store location! We just ask that you sign a waiver. We have helmets available for use too. If you are interested in purchasing you may do so at either store location. Just stop by and talk to one of our FIT specialists. Come check them out soon, especially now that the weather is warming up!